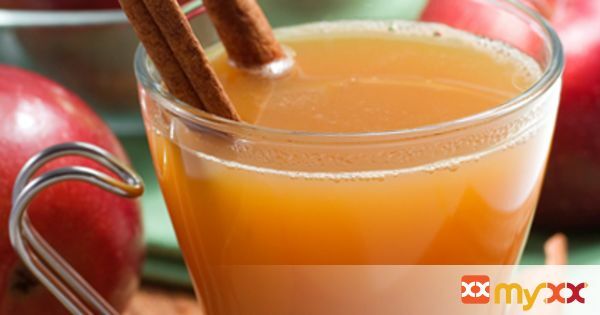 This traditional holiday drink is indispensable on cold winter evenings. 1. Bring first 6 ingredients to a boil in a large saucepan. Reduce heat; simmer 5 minutes. 2. Decorate rims of heat-safe glasses or mugs by beating the egg white in a small bowl until slightly frothy. Dip the rims of the mugs or glasses into the egg white, then into a small dish of sugar. 3. Strain cider into mugs or glasses. Place a cinnamon stick into each glass to garnish; serve immediately.